*This post was developed in partnership with Similac. All opinions are my own. Our family is constantly on the go. Our little Princess has two older brothers who are always involved in some type of activity or event. Now that the Spring is upon us, we spend many nights each week sitting at the baseball field. I’m always looking for healthy and nutritious snacks for my little ones while we’re watching their big brother in the field. 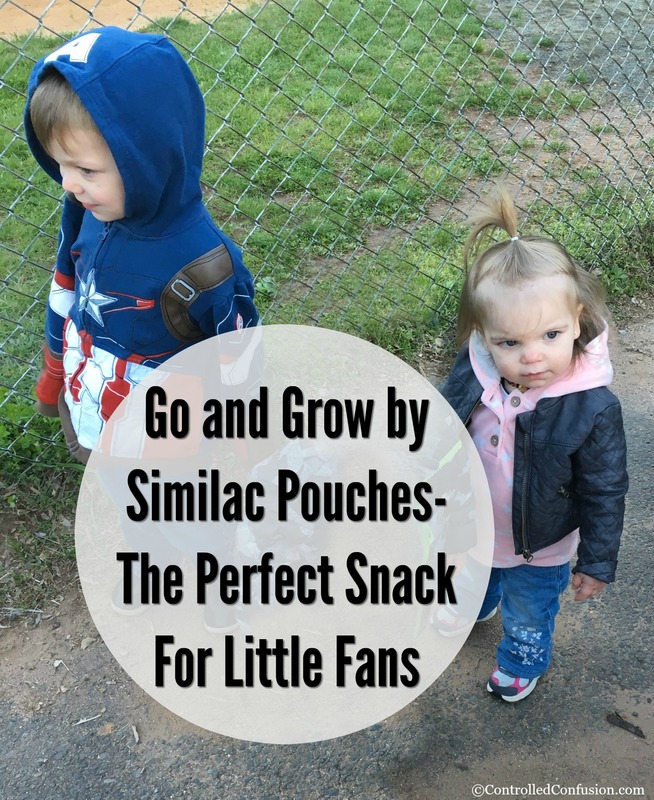 Go and Grow by Similac Pouches are the perfect snack for the little fans on the sidelines! During the week, our schedule is chaotic. After school is a whirlwind of homework, getting ready for baseball, and running out the door! 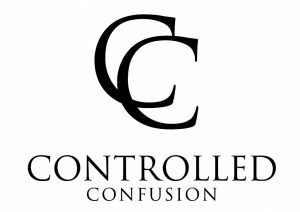 Our biggest challenge with the baseball schedule is the timing of games, which all seem to fall right in the middle of when we would typically be eating dinner. Its hard enough trying to occupy two little ones on the sidelines, but occupying two little hungry ones on the sidelines is another story! We literally don’t have time to cut up fruits and veggies, so we have to grab the closest and easiest snacks that are portable! The problem is, I don’t want to grab junk and sugary snacks. First of all, it never truly fills them up, plus eating an entire bag of goldfish crackers before dinner just means they won’t eat dinner and haven’t filled up on any nutrients! Not to mention some of the “easy on the go” snacks leave them on an insane sugar high, which is the exact opposite I want to do to my babies in the evening! You could only imagine how thrilled I was when I grabbed some of the Similac’s Go & Grow Pouches from WalMart! The Go & Grow by Similac Pouches conveniently fit right into my diaper bag and were super easy to take out and distribute right in the stands! Plus each pouch has OptiGRO (a blend of 32mg of DHA, lutein and vitamin E) that supports brain, eye and overall growth and development! Go & Grow by Similac Pouches are Certified USDA Organic, Non-GMO, contain no fillers, artificial flavors or colors and are gluten free, which is a W..I..N for this mom! 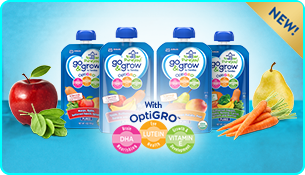 You can enter to WIN a WalMart Gift card to stock up on Go & Grow by Similac Pouches! Enter here. My eighteen month old LOVED the independence of being able to hold the pouch herself refusing with hardly any assistance! She was even nice enough to share with her three year old brother (and let him hold the pouch). Her favorite pouch so far seems to be the Mango, Sweet Potato, Pear Puree, but the toddler flavors come in 4 different varieties (Apple, Butternut Squash, Banana, Blueberry Puree seems to be her second choice)! Each Go & Grow by Similac Pouch seemed to be enough to hold them over during the game and give us enough time to get home and eat dinner. My little ones were happy they had yummy snacks and I was happy they were getting three to four servings of combined fruits and vegetables all while I watching my big guy at the plate! Baseball games are now a win/win all around thanks to Go & Grow by Similac Pouches!